Wearing cosy, fuzzy sweaters is one of our favourite parts of fall, but the trail of fur that gets on everything from our couch to our black trousers? Not so much. We signed up for an angora sweater, not a pet! If you’ve ever experienced the same problem, try this simple solution: Seal the sweater in a Ziploc bag and put it in the freezer overnight. The coldness “locks in” the short fibres and stops them from shedding. 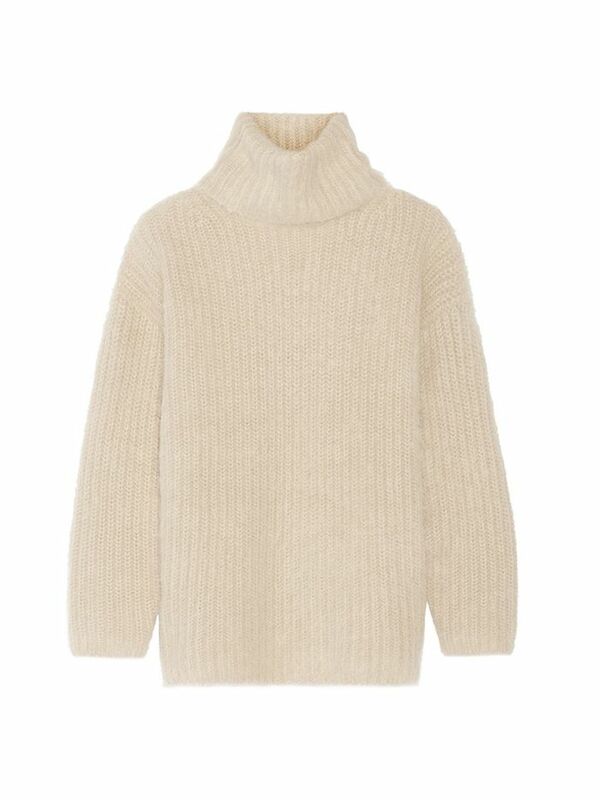 Now that we’ve solved the conundrum of fuzzy sweaters, why not shop for a new one or two? Scroll down to check out our picks! Do you have a problem with your sweaters shedding? Let us know in the comments if this trick helps!